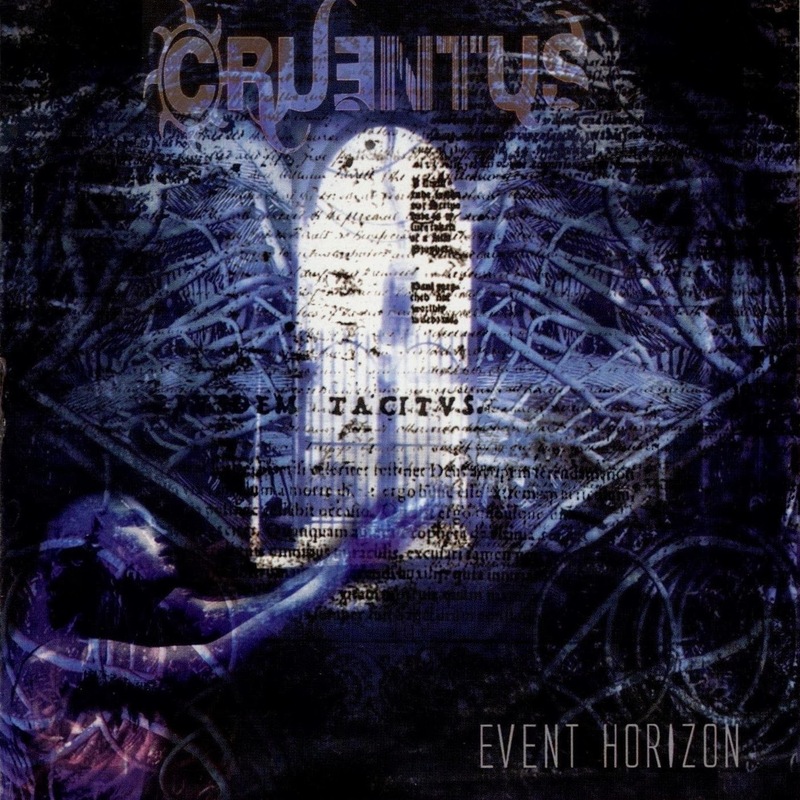 There are at least 4 bands under the name Cruentus, and this one is from Poland. 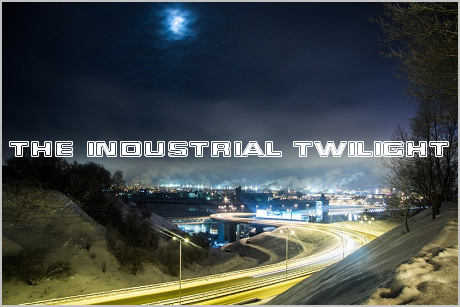 Aesthetically, they got everything right, but musically... well, it isn't bad, but there certainly is a lot of better industrial black metal releases. However, the band obviously had a lot of potential - too bad their second release ("Terminal Code") turned out to be exactly the kind of "modern metal" I dislike. The quality of production on "Terminal Code" is much better than on this album, but that's all. However, if you like Mnemic, Sybreed, and later albums of Fear Factory, you might find "Terminal Code" interesting too.